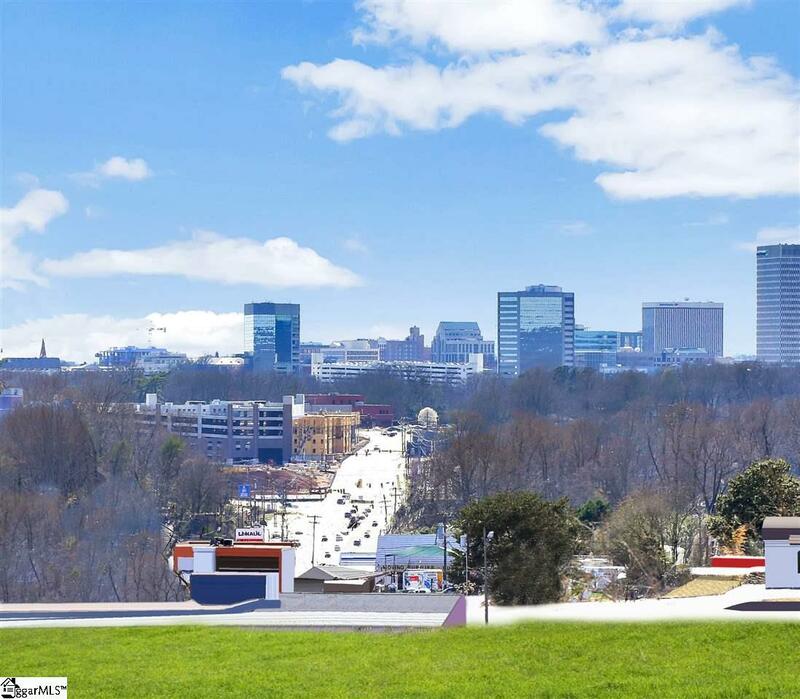 GORGEOUS, DOWNTOWN GREENVILLE VIEWS! Upscale CRAFTSMAN style, 2-car garage townhome minutes from DOWNTOWN GREENVILLE! 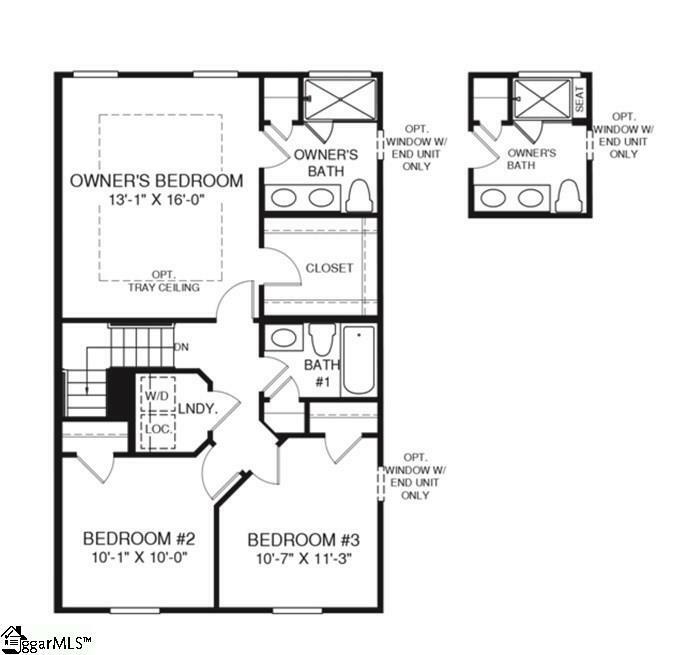 The convenience of townhome living with all the amenities of a single family home! This Mendelssohn boasts a gorgeous HardiePlank and brick exterior which creates striking curb appeal, and professional landscaping and lawncare is included to be sure you always look your best! 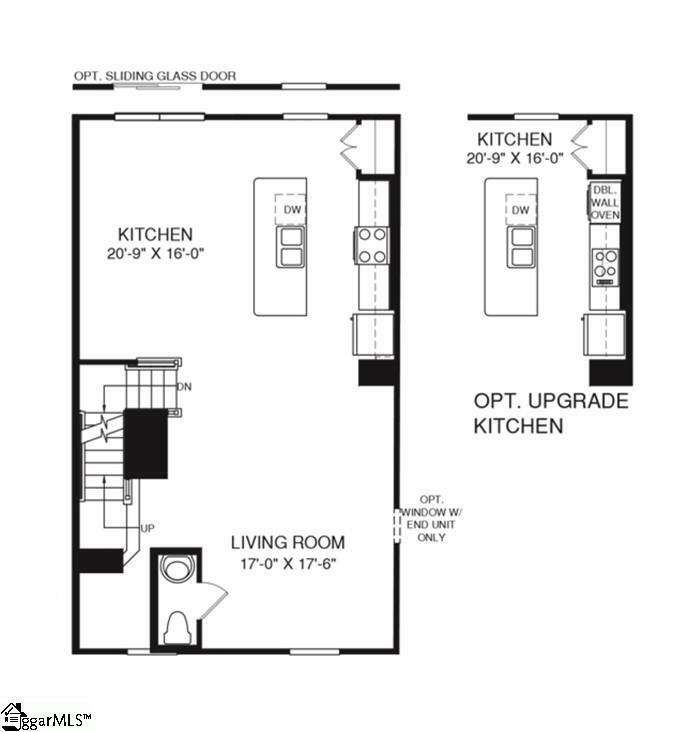 The BASEMENT LEVEL provides private parking for 2 and a large finished REC ROOM. The MAIN LEVEL is a STUNNING OPEN CONCEPT space with views overlooking Downtown Greenville's skyline! Rich hardwood flooring adorns a Gourmet Kitchen with Dining Area. Crisp 42" cabinetry with crown molding, modern tile backsplash, stainless steel appliances, and an enormous Island drenched in glimmering granite will make the KITCHEN your new favorite spot! A convenient Powder Room, and bright, spacious Great Room are spectacular for entertaining or just relaxing at home. Take in in a sunset or enjoy morning coffee on your 12x16' Deck with panoramic city views! The UPPER LEVEL features a spacious Owner's Retreat-- go to bed each night gazing at whimsical, glowing city views! Your spacious Suite features a walk in closet and a luxury En Suite with a step-in Roman Shower. Come to the model at Highview Townes and see how PERFECT townhome living near DOWNTOWN can be! Have a few extra minutes? LET US SHOW YOU THIS AMAZING HOMESITE with built-in views you HAVE TO SEE! 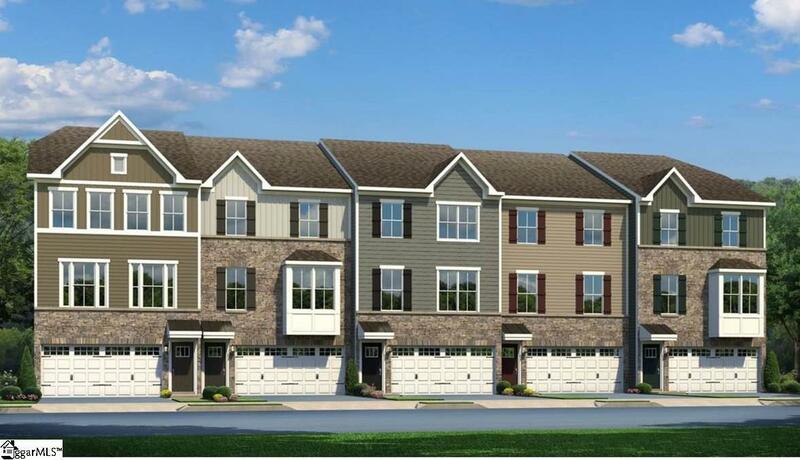 **There will only be FIVE HOMES in this JUST RELEASED SITE!! !